Looking at the preview runway, we have every reason to be excited for the upcoming Brazilian-inspired range. Perfect for your January jetsetting, these resort 2014 pieces help you properly prepare for your very own tropical jaunt out of the cold. Pack your bags! As always in the case of Prada campaigns, the model cast was the essential point of discussion on the tFS forums. 'Oil + Water' is everything a resort collection shouldn’t be, and might be his strongest to date as a consequence. As Resort and Couture come to a close it’s not just the boxy shorts and ornate gowns we’ve got our eyes on. Here are five local faces killing it on the international stage this season. Resort isn't just for the 1%. Here are three local labels who'll be making your wardrobe twice as happy come summer. 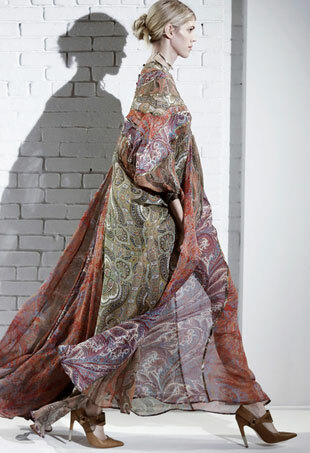 A look at more of the notable Resort 2014 shows. Alice Temperley dubs it her favorite collection to date, so you just know that you‘re in for a treat. From effortlessly-styled beachwear to dramatic gowns with exaggerated features, Resort 2014 touched upon most of our fashion fantasies. Zimmermann has long had their eyes cast towards the Northern Hemisphere, recently opening flagships in both New York and Los Angeles, and the Resort shows have provided them with an opportunity to appeal to the best of both markets. 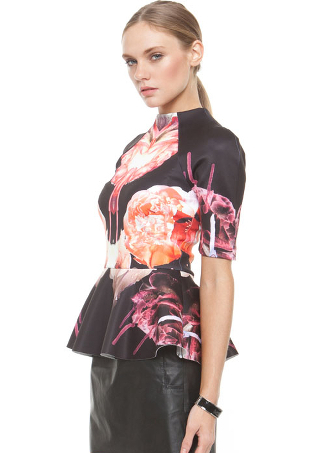 “Holy unflattering hell.” Not even the beautiful models in the lookbook can save this Givenchy Resort 2014 collection. Alexander Wang’s second outing for Balenciaga proves to be another success for the young designer.